Did you know that most animals at some farms are kept in extremely cramped conditions? Some are fed un-natural diets and suffer painful mutilations. To tell you the truth I'd never really thought about the conditions of how the animal was treated until I learned about, World Society for the Protection of Animals. 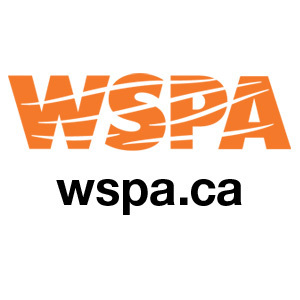 WSPA has been working to expose animal cruelty and prevent animal suffering for over than 30 years. They work with individuals, organizations and governments across the globe to help end the mass suffering of industrially farmed animals. After learning a bit more about what WSPA does and how they try to help animals, I seriously was in tears. Although I do enjoy eating meat with my meals, I hate the thought that in the process of me enjoying food, the animal that sat on my plate went through so much pain its entire life and was treated so badly. So I found out how I could help. By making more humane food choices when we shop and eat, we can use our purchasing power to change the conditions in which farm animals live. This means making little changes such as buying organic, buying products with the labels that say; cage free or crate free. 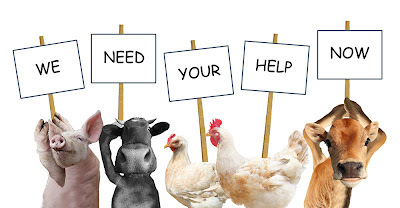 You can also help by buying local, like, a farm or farmer's market. By making these changes, you can take WSPA's pledge to ommit to making life better for farm animals. As a fun reward to taking their pledge they have a little app to allow you to Farmify your face. I thought this was pretty cute. 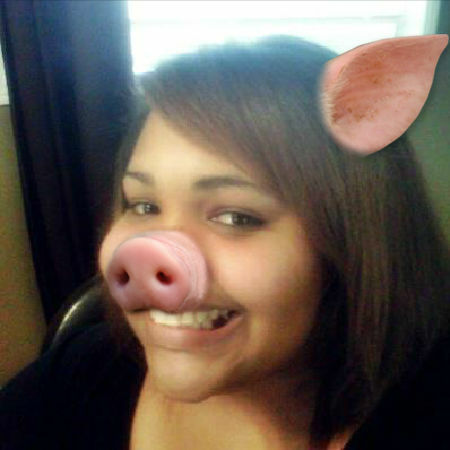 What do you think of my farmify face below?! So, will you be taking the pledge? Disclosure: This post was written on behalf of WSPA. This post has been compensated, although all opinions are my own.